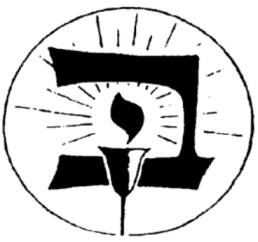 By virtue of its long experience, deep reserves of faculty expertise and long history of having trained generations of education professionals and others in diverse Orthodox service, Seminar L’Moros Bais Yaakov offers a premium professional credential that is widely recognized and esteemed. Our rigorous curriculum, student focused approach and unique extra-curricular program play a major role in the seminary experience. Seminar L’Moros Bais Yaakov offers a curriculum of primary source based courses in the intellectual underpinnings of the Jewish heritage coupled with a challenging program of intellectual and methodological training. An important part of the seminary experience, is the attention paid to the students’ needs, whether in the form of academic counseling, personal counseling, or otherwise, our staff is always there to assist the students with their needs. The seminary provides a number of extracurricular activities, designed to supplement the academic curriculum and augment the student’s educational experience. The variety of options enables each student to find something that suits her unique interests.